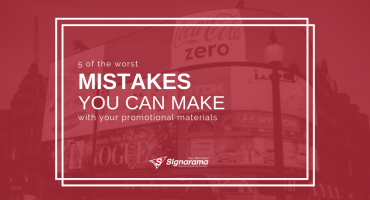 with expert advice from Signarama Troy / Metro Detroit! Signarama Troy is a Michigan-based franchise location with a global reach! 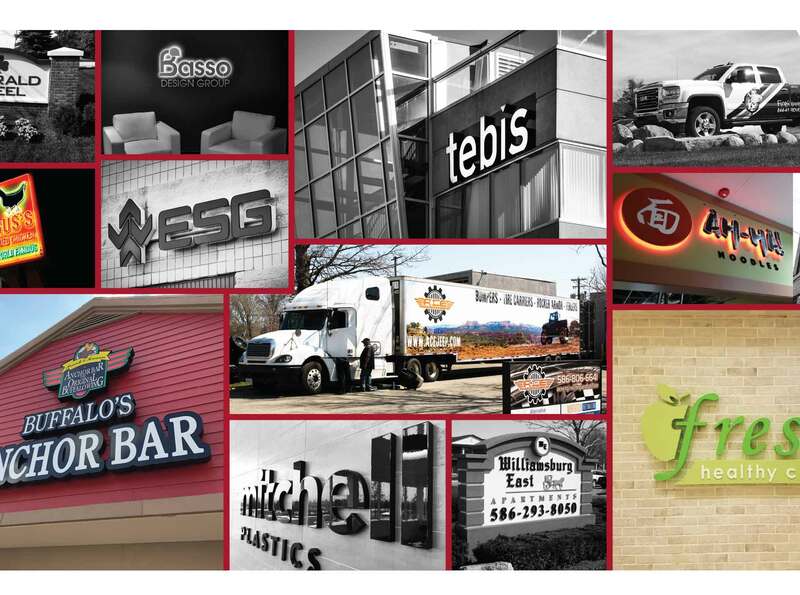 We are industry leaders of a global sign franchise with 800 locations in 65 countries, we are extremely proud our Troy sign company is in the Detroit market. 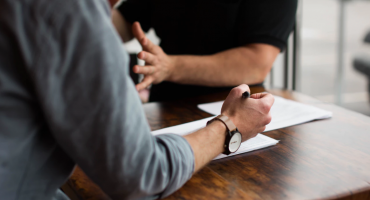 With over 25 years experience project managing corporate accounts large and small we are truly driven to overachieve in all areas of sign manufacturing, installation and project management. Our team of great team of designers will take your ideas & transform them into a concept that will inspire, inform & captivate consumers. Our sign experts are here to oversee all aspects of your signage projects. 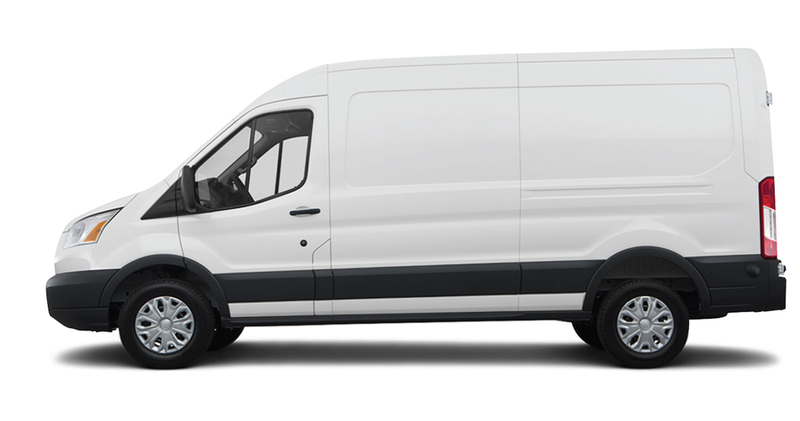 From design, to managing the manufacturing process, to quality & on time installation, we are working for you & your brand to exceed your expectations. 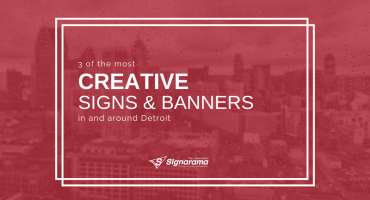 From simple vinyl graphics to complex electrical sign installs with cranes, the experienced Detroit sign installation team at Signarama Troy is ready to provide you with top-notch installation services. 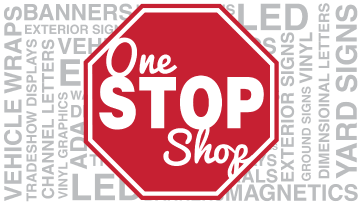 With top of the line sign equipment & the finest sign staff Metro Detroit has to offer we strive to overachieve in each stage of your signage project! We build brands, not just signs. You can count on us from start to finish! 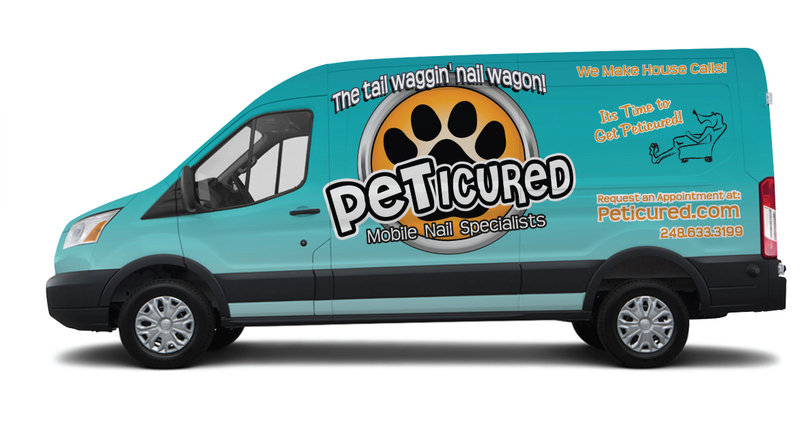 Our graphic design team is outstanding… wildly creative yet budget minded! We proudly manufacture all of our signs in-house & our installation team is fully licensed. Ask for a factory tour! Our management team alone has a combination of 50 years of sign experience! We make your purchase more than just buying a sign... We make it an experience to remember! We are truly dedicated to our craft & will make sure that your sign is perfect... that is just how we do things! 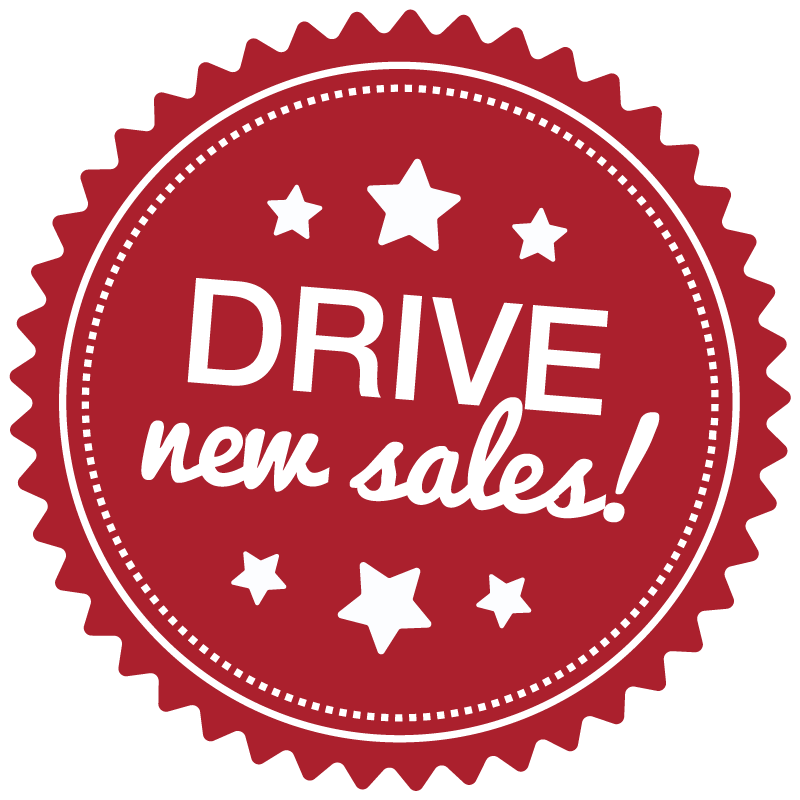 Signarama Troy is where Metro Detroit goes for signs! 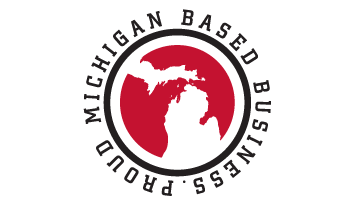 We are proud industry leaders in Mid-Michigan & well beyond. Our award winning team of sign experts are ready to work with you on any type of signage project, we do it all! Run by a family proud to be from our great State of Michigan, we have an incredible portfolio of all of our work within our state. Narrow down your search by viewing signs in your city, by sign budget, or by sign type!